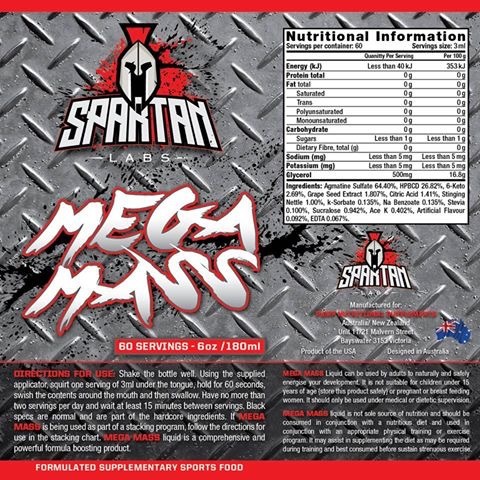 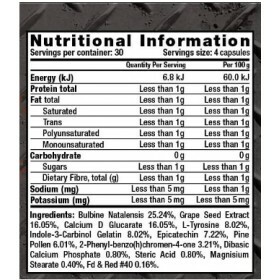 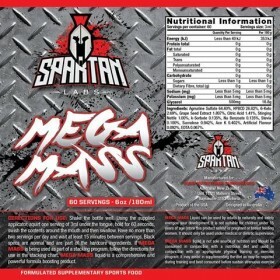 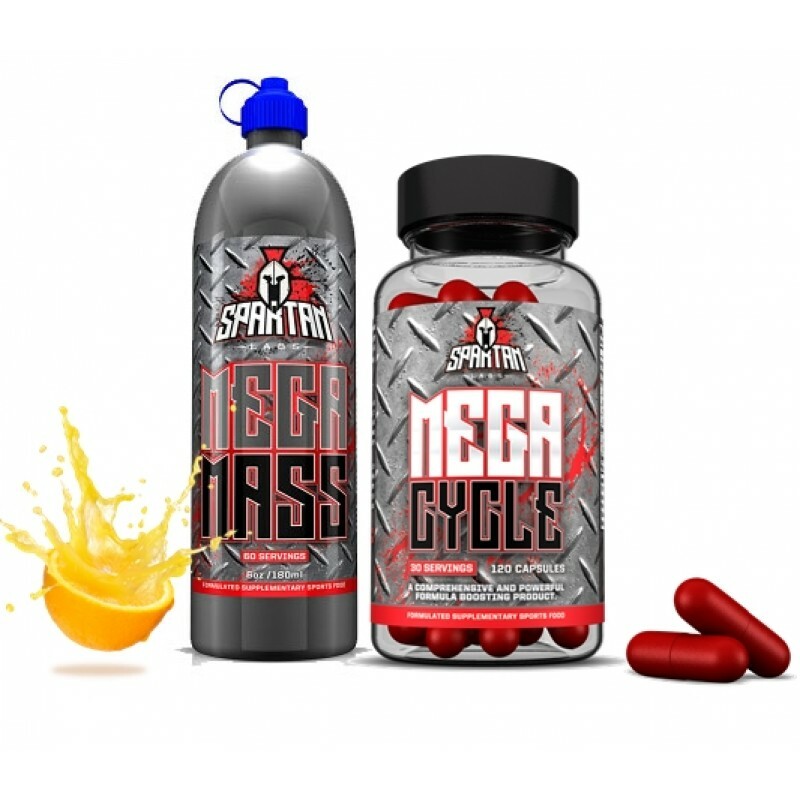 Mega Cycle is the latest men's health booster produced by an Australian brand Spartan Labs. 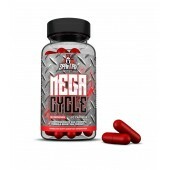 Mega Cycle is a powerful formula that’s designed to help safely energise your development. 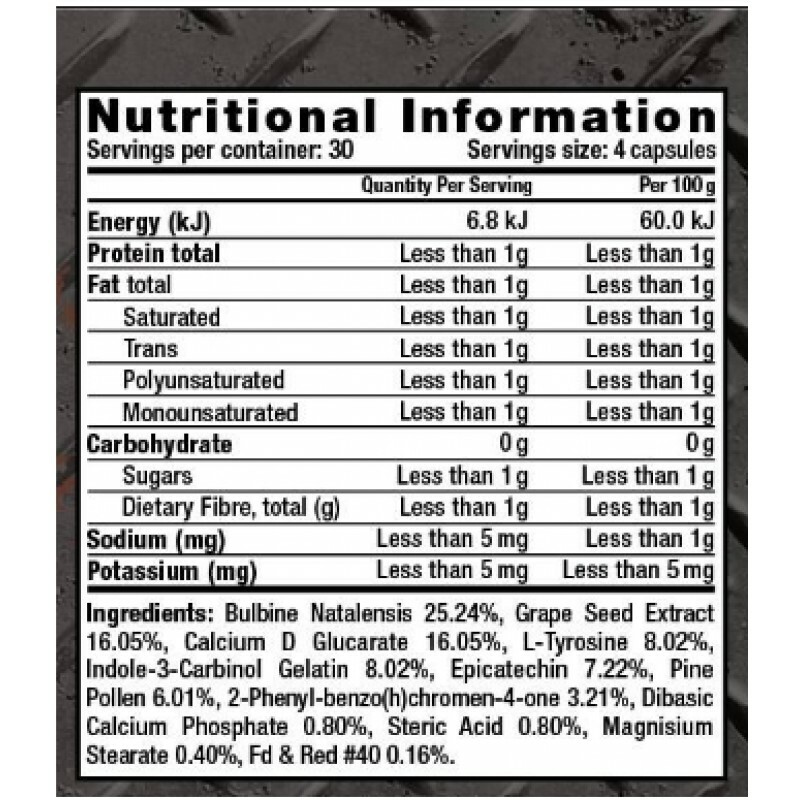 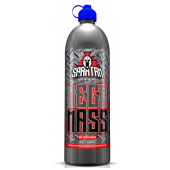 Spartan Labs Mega Cycle is produced as a PCT for Mega Mass, however, you could stack it with Mega Mass for optimal gains. 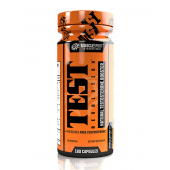 Take 4 capsules as one serving with 250ml of water before bed on an empty stomach. 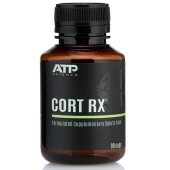 For best results, continue use for 4-8 weeks. 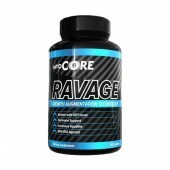 Do not exceed 8 weeks of continued usage.